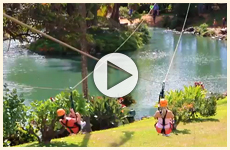 Soar over lush tropical gardens on Maui Zipline's Adventure Tour. Welcome to Maui's newest and most family friendly zipline course! 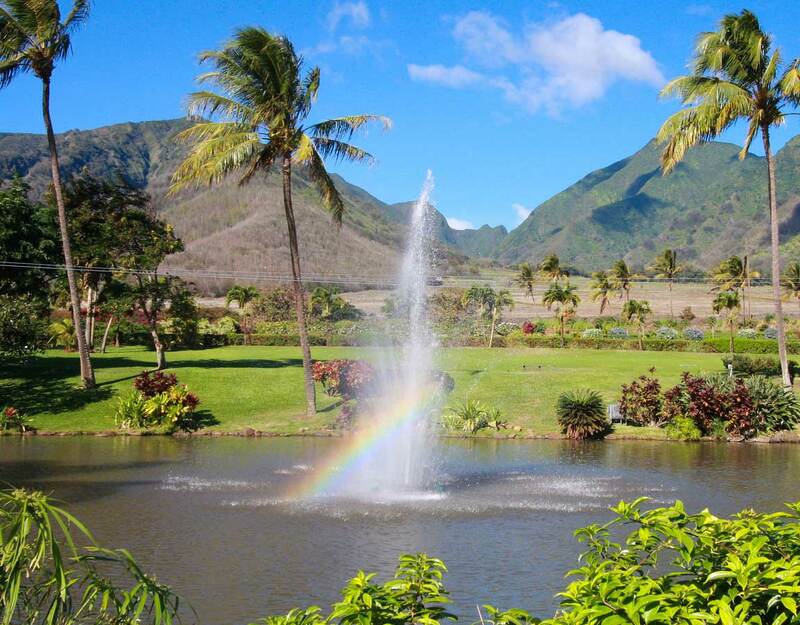 At Maui Zipline you will enjoy a thrilling adventure soaring over a beautiful tropical plantation. 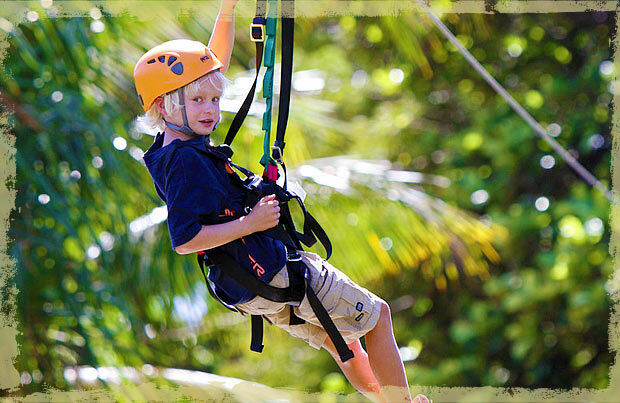 Zip over a lush landscape, swaying palms and savor the majestic views of the valley island. With five side-by-side ziplines, ranging from 300 to 900 feet, this tour is sure to be enjoyed by all and may just be the highlight of your vacation to Maui, Hawaii!